Adult $12, Senior and students with ID $10, Children under 5 free, Family* $28. Member Free. 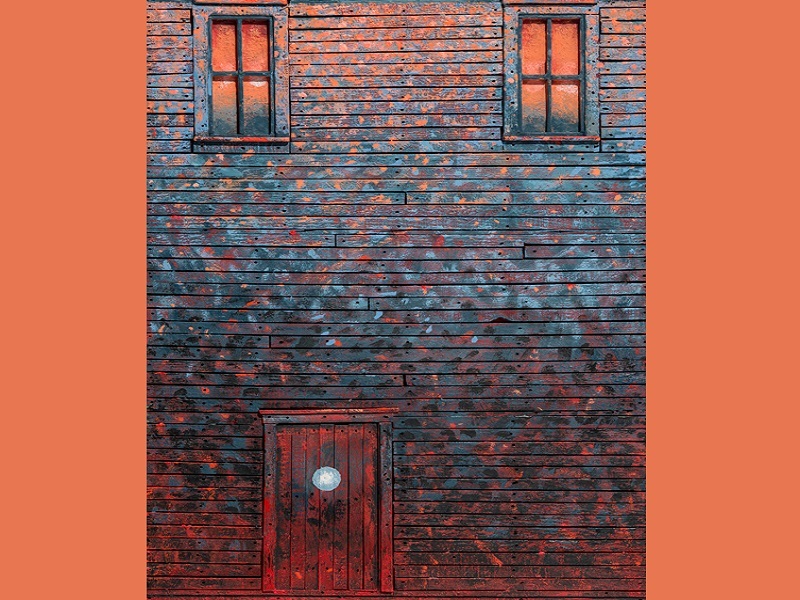 Ocean + Outport is the WAG's first solo exhibition of work by celebrated printmaker and painter David Blackwood. Born on Newfoundland’s eastern coast, the artist renders the region’s outport architecture and tools, important historical events and figures, and strange but enduring social practices. Blackwood is a master of hot and cold. Often setting his scenes at night, he routinely offsets the cool greys of the North Atlantic with a lantern’s glowing flame. Blackwood’s imagery is a marriage of opposites, whether between human beings and the harsh environment they rely on, or tradition and modernization. For more, click here.